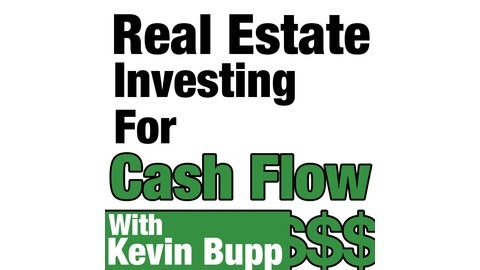 There are a lot of real estate podcasts out there, most of which focusing on the residential fix and flips or wholesaling, but Kevin Bupp believes there’s a smarter way to build wealth. 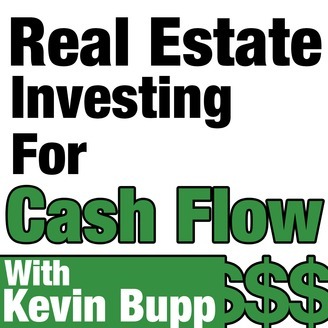 On the Real Estate Investing For Cashflow podcast, you’ll learn firsthand how the most successful commercial real estate investors in the world have learned to leverage their multifamily and commercial properties to create a steady stream of passive income. We’ll spend time with industry experts who will teach you how to take your Real Estate Investing business to the next level. Whether you’re a brand new Real Estate investor or someone who’s looking to make the transition into bigger and more profitable deals, this is the show for you. This is where the BIG BOY RE Investors come to play…ARE YOU READY? On our show we’ll feature industry experts and discuss topics such as Commercial Real Estate Investing.